The UK signs an MoU with Libya’s Airports Authority to supply it with explosives detectors (Photo: Libya’s Airports Authority). 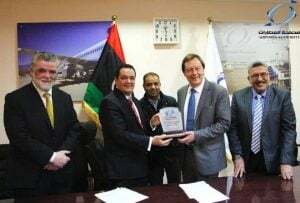 The UK signed a Memorandum of Understanding (MoU) wth Libya’s Airports Authority to supply it with explosives detectors. 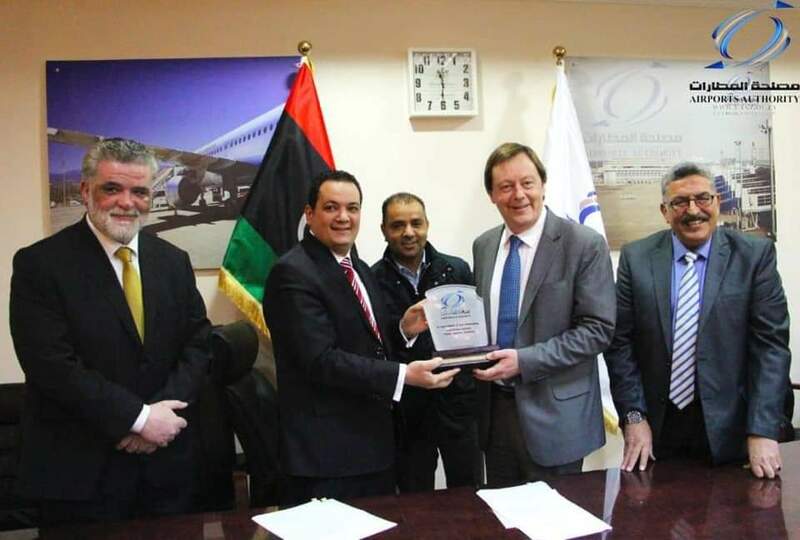 The MoU was signed for the UK at the Tripoli headquarters of Libya’s Airports Authority by British ambassador Frank Baker last Wednesday.